EUPP, Ski-in and ski-out! 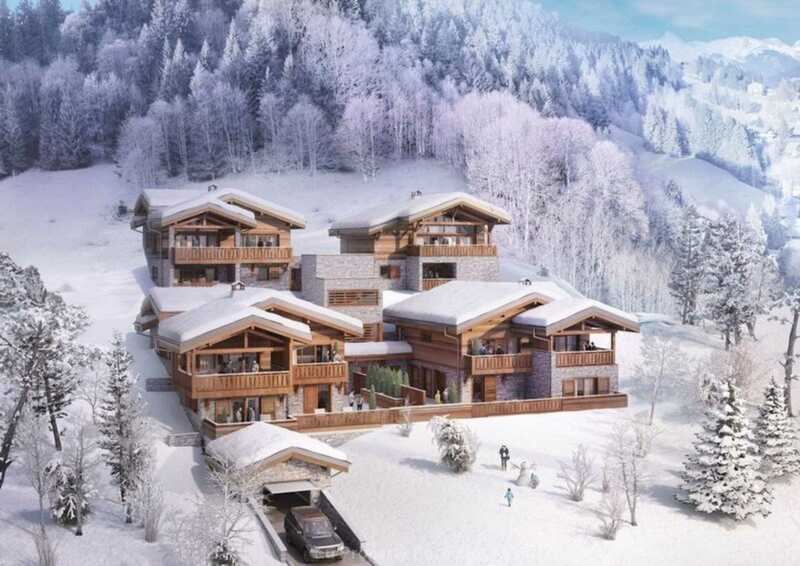 These luxury apartments will be built right on the slopes in one of the most coveted spot in Les Gets. With such stunning views, and idealistic location, your dedicated concierge will make sure your stay will remain unforgettable.. Located between Lake Geneva and Mont-Blanc, the village of Les Gets has preserved its mountain soul, it`s typically Savoyard and authentic. Thanks to its excellent location, access to the 600km of slopes in the Portes du Soleil is easy and immediate. The chalet 1839 is being built right on the slopes. This upscale development seamlessly blends into its exceptional surroundings in the heart of the village of les gets. A contemporary architecture, combining the finest materials and timeless elegance, this is the place that you will call home! Your apartment will be designed to bring maximum light with large bay windows. The Eco-design construction is based on sustainable development principles, including a wood-fire heating system. Each apartment comes with its own ski room and bicycle storage area. There will be an underground parking for each apartment. The high -end apartments have stunning spaces and exclusive, upmarket indoor/outdoor amenities. The residence is located minutes away from countless recreational activities at the ski resort, such as an ice skating rink, a recreational centre, as well as an 18-hole-golf course.